At America’s Roofing and Spray Foam, we specialize in residential and commercial roof repairs. Our trained experts are available to fully replace your roof, or take care of any upkeep or needed repairs. We work closely with leading roofing supply manufacturers to ensure optimal completion of all projects. Whether you need asphalt shingles or metal, our team will take care of everything from start to finish. Throughout the years, we have both installed and repaired many roofs on commercial buildings and residential homes. We are experienced in metal, flat, membrane, and many other types of roofing. When it comes to the roofing on your property, we advise you to contact a contractor like us as opposed to taking a DIY approach which can be dangerous. Waiting around to have your roof inspected could cause problems later down the line as well so we encourage you to contact us to schedule a service so we can guarantee long-lasting results. 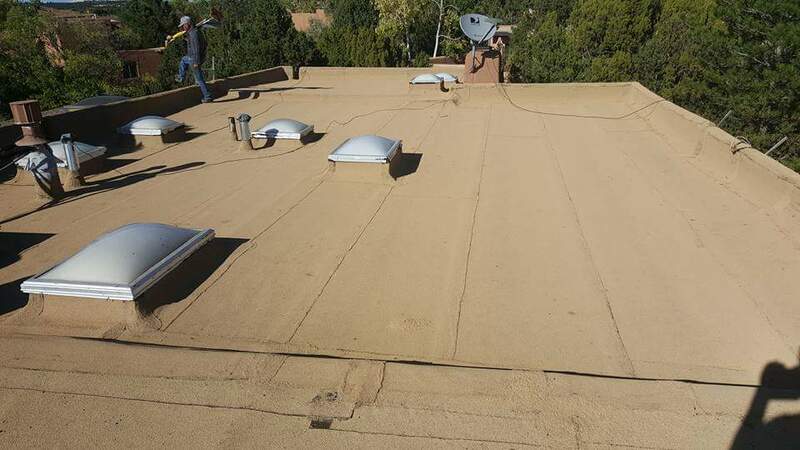 America’s Roofing and Spray Foam provides residential and commercial roofing repairs for clients in Santa Fe, Taos, Los Alamos, Farmington, Tesuque, White Rock, Hobbs, Española.